I have written in a journal for as long as I can remember. 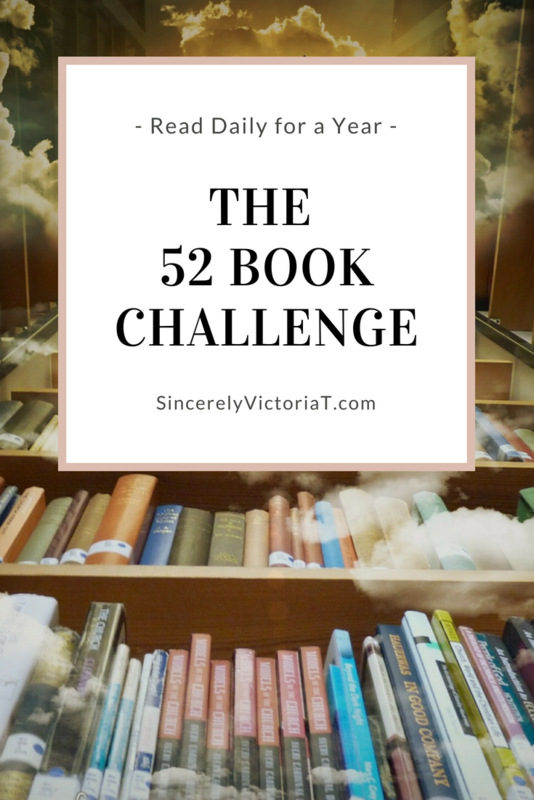 Sometimes I write for fun, and other times I use my writing as an emotional or creative outlet. While I study the Bible during my quiet time with Jesus, I use journal writing as a way to record my thoughts, ideas, and revelation I receive during my time with God. If you would like an in-depth description of my journal writing process, click here. 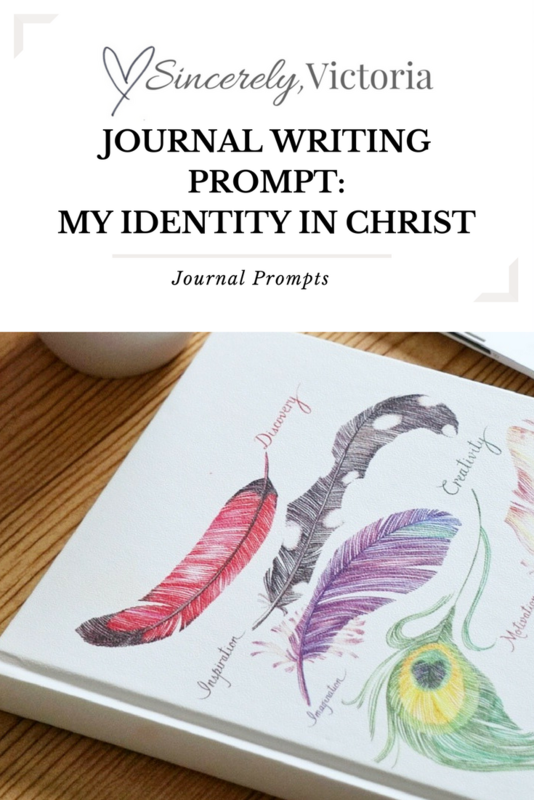 If you are looking for a devotional topic to study today, this journal prompt is aimed to focus on recognizing your identity in Christ. Grab an empty sheet of paper. Grab your bible and read the scripture(s) listed on the topic. Write a heartfelt and honest answer to your question on your sheet of paper or in your journal. 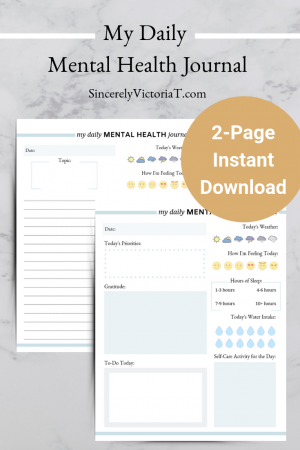 If you would like to purchase this pre-made journal prompt, click here to visit my online store. 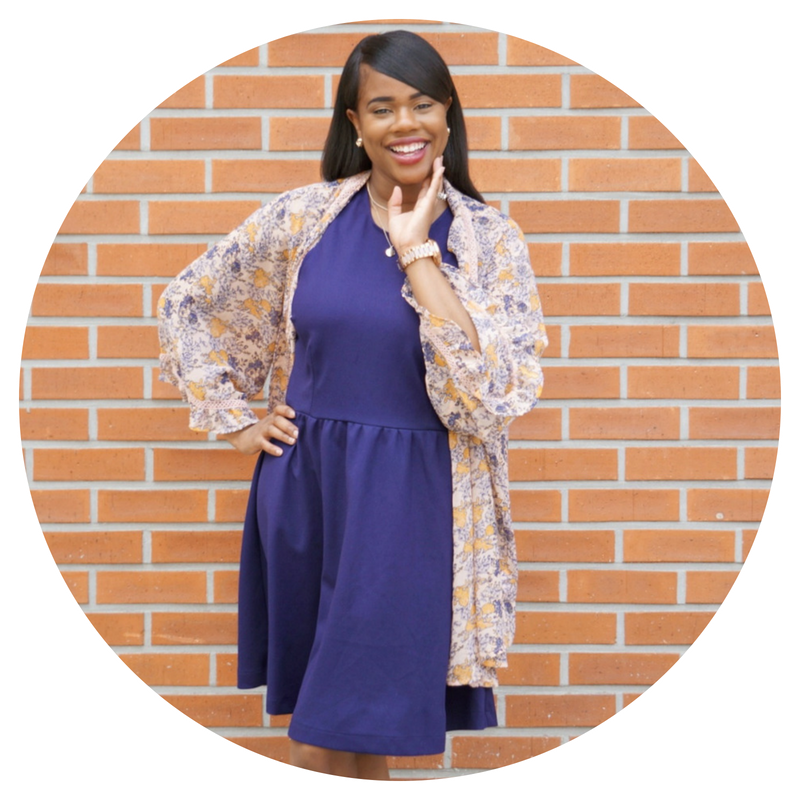 Who does God say I am? How do I see myself? Have I let the views and opinions of others shape how I see myself? Do I see myself the way the God sees me? What things can I do to improve on my own personal opinion of who I am?